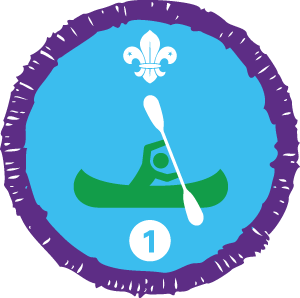 Splash Camp Counts Towards New Activity Badge! 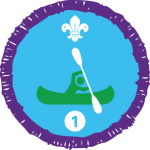 You may not know, but Splash Camp counts towards 2 sessions for the new “Time on the Water” staged activity badge. Brilliant!